Stop spending time searching for your keys that have slipped behind the sofa and keep track of them on your phone with our personalised Key Finders. 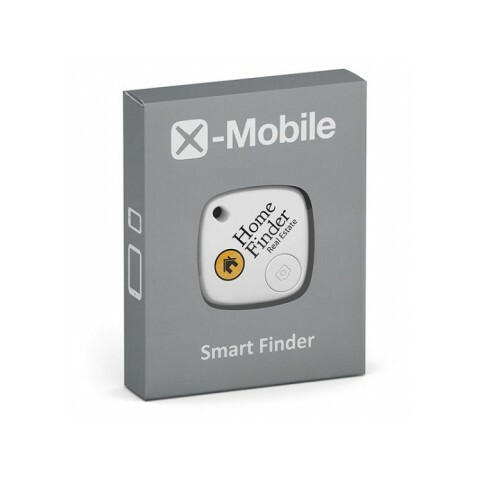 As personal items such as iPads and laptops become ever more expensive, promotional bluetooth trackers are a great way to ensure that you don’t leave these items behind or if you do, that you can easily locate their last location. 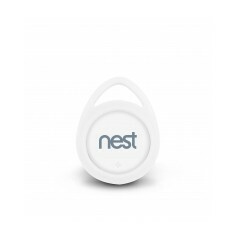 Our carefully selected range of branded key finders includes everything from plastic and silicone designs up to premium engraved ones. 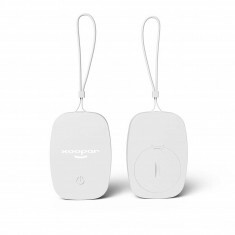 Great for business giveaways to help employees keep track of their expensive good when out and about to holiday goers looking to make sure that if their luggage does disappear they can easily locate it, customised key finders are fast becoming the next on trend promotional product. Keeping track of your personal items is as simple as the click of a button with our custom printed Keyfinder. 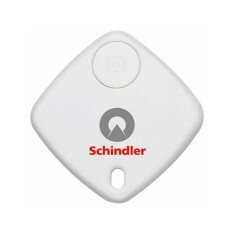 This small tracking device is both cost effective and compact enough to simply pop onto your keys or bag. 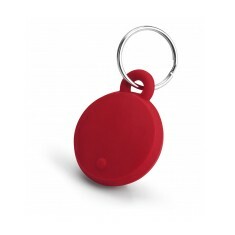 This branded key finder works as a custom printed bluetooth tracker and remote selfie button. Alternatively, if you want something more premium, our personalised Deluxe Key Finder does all the jobs of a bluetooth tracker but is made with a metal top and key loop for that executive look. Find your favourite, or find a few, and use our quick and simple quote basket tool to find the price for your own customised key finders. 5 built-in functions to help find your items. Bluetooth connectivity. Printed full colour. Metal top & attachment loop. Personalised via engraving. 5 built-in functions. 5 colour choices. Printed in spot colours. Simple push button design. 25 meter range. App to track when lost. 6 month battery life. Works for iOS & Android. Simple, compact design. 6 colour choices. Branded spot colours or full colour available. 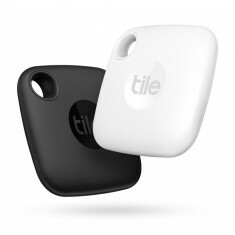 Never lose your keys or phone again with our custom printed Tile Mate New. ..